Born and raised in Hong Kong, Karen spent a few years in the US and Australia to complete her secondary and tertiary education. She worked in food chain store for almost fifteen years, managing hundreds of employees, earning valuable experience in working with people, dealing issues of a large organization and solving complex problems. 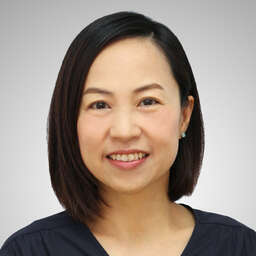 Karen had a keen interest in the property field and shifted to overseas properties market with the focus of selling investment properties from UK and Bangkok. Karen always enjoys visiting and experiencing different properties in her free time. When she was offered opportunities to serve clients locally for finding homes, she accepted the challenge without hesitation and had enjoyed every moment ever since. In her spare time, Karen loves to watch movies and spend time with family, friends and her three adorable cats.